Wonderful!! I just ate but I am hungry again 🙂 I attended a cooking class in Luang Prabang but should do it more often, in fact in each and every travel destination. Yes! It’s my goal to take a cooking class every destination. I feel it really leaves this lasting memorable impression with me about each culture. This looks like so much fun! I’m going to put cooking classes on my list of things to check out when I travel somewhere new! Absolutely! Do it Laura! We’d love to hear your review afterwards. 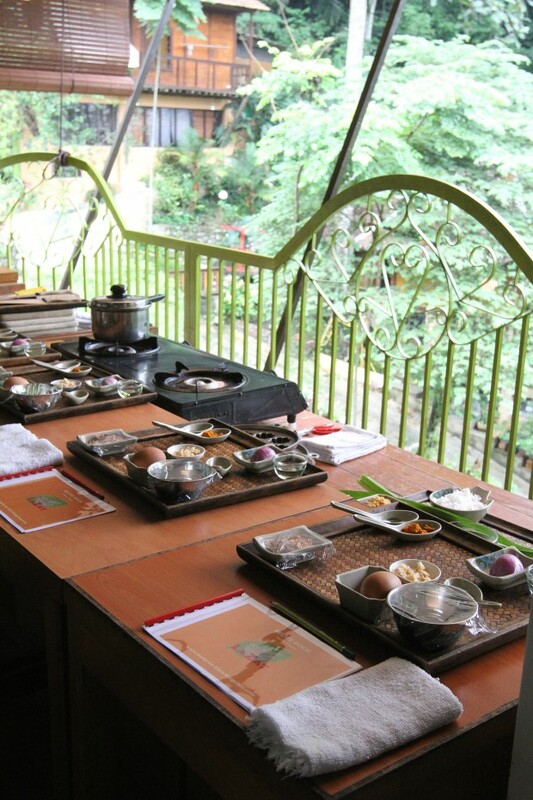 We always try to go on food tours when we travel, and this cooking class looks like a fantastic idea! It was outstanding and highly recommended for anyone traveling to KL. I love food tours and getting to know one’s culture from that perspective.